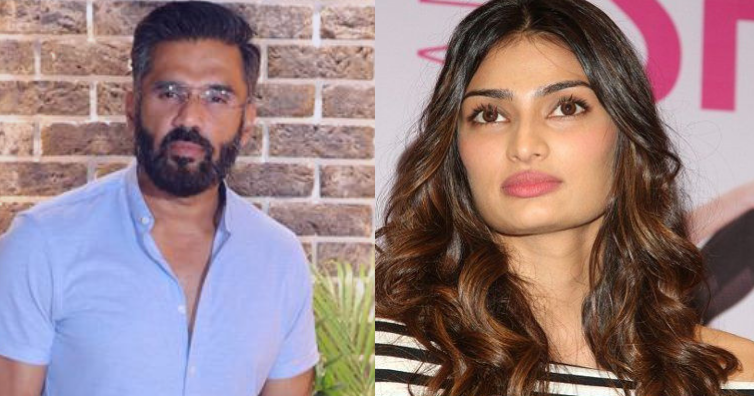 Bollywood veteran superstar Sunil Shetty is accused of interfering in daughter Athiya Shetty’s upcoming film ‘Motichoor Chaknachoor’ starring Nawazuddin Siddiqui. Filmmaker and director has accused him of interfering in the movie production. Producer of the film Rajesh and Kiran Bhatia along with debutante director Deba Mitra Hasan has issued a court notice with the help of their advocates Ramesh and Kusum Jain to stop Sunil from interfering in the film production and post production. Notice highlights the fact and warns Sunil Shetty to stop putting his leg in middle of film production and told Sunil that he has no authority or capacity to get involve in the project or film making process.